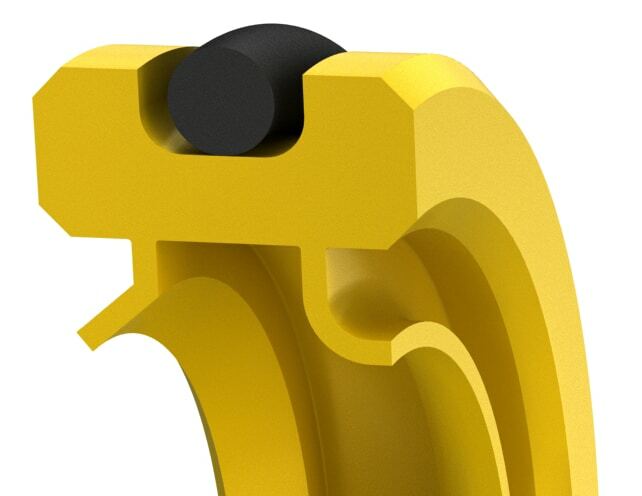 This high-performance seal design incorporates a formed primary seal lip and an opposed secondary lip facing the environment that provides dirt exclusion and lube retention. It is typically used in lubricated or unlubricated high-speed and low pressure sealing applications. It is typically used as a seal for gearboxes or mixers in a dirty or dusty environment. Small quantities are available in 2-4 days.